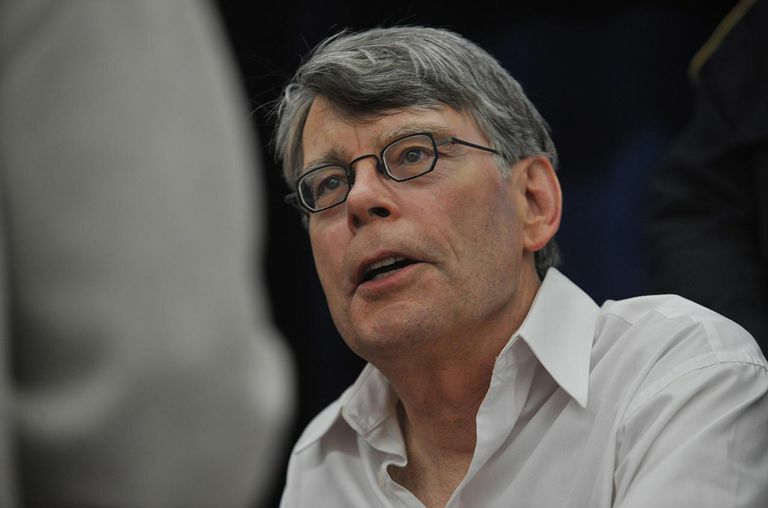 Stephen King is one of the most prolific authors alive, but he is just as well known for the movies and adaptations made from his books and stories as for his writing. Use this list of King's movies, short films and TV shows to find out if your favorite book has been adapted to the screen or to find new King movies to enjoy. Although King wrote a column for his high school newspaper and short stories to augment his income after he graduated from college in 1966, it wasn't until 1971, when he took a job teaching high school English classes at a public high school in Maine, that he had the time write in evenings and on weekends on his first novels. In the spring of 1973, "Carrie" was accepted for publication and its subsequent major paperback sale provided him with the means to leave teaching and write full-time. Shortly afterward, he began work on Salem's Lot. In time, both would become movies, and Steven King's prolific career was off and running. In the '80s, King put his college dramatic society experience to use making cameo appearances in adaptations of his work. He first appeared in Creepshow in 1982 and made his directorial debut with the movie Maximum Overdrive, an adaptation of his short story "Trucks" in 1985. He continued to turn out bestseller after bestseller, many of which were eventually made into big-screen films. King tested his success in the '80s by writing several short novels under the pseudonym Richard Bachman. They included "The Running Man" in 1982 and "Thinner" in 1984. After he was outed as the true author, he announced the "death" of Bachman. 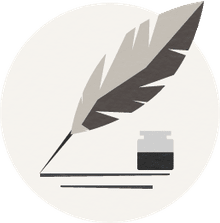 The adaptations of King's works during this decade is a list of horror classics, familiar to just about anyone interested in the horror, ​fantasy and science fiction genres. In 2000, King published an online serialized horror novel, "The Plant," which he eventually abandoned. The same year, he wrote his first digital novella "Riding the Bullet" and predicted the coming popularity of e-books. In 2003, he wrote a column for Entertainment Weekly. By 2007, Marvel Comics was publishing comic books based on King's Dark Tower series. In 2009, he published "Ur," a novella written for the launch of the 2nd generation Kindle reader. Following a serious accident in 2002, King took a lengthy break from writing. King received many awards throughout his career, and the decade beginning with 2010 continued the trend, bringing him three Bram Stoker Awards, the Edgar Award for Best Novel for "Mr. Mercedes," the Los Angeles Times Book Prize for "11/22/63," The Mystery Writers of American Grand Master Award in 2007, The National Book Award Medal of Distinguished Contribution to American Letters in 2003 and the World Fantasy Award for Lifetime Achievement in 2004, among others. The decade saw many King works in short films, TV series and miniseries. Toward the end of this time, his work was again dominating the big screen.